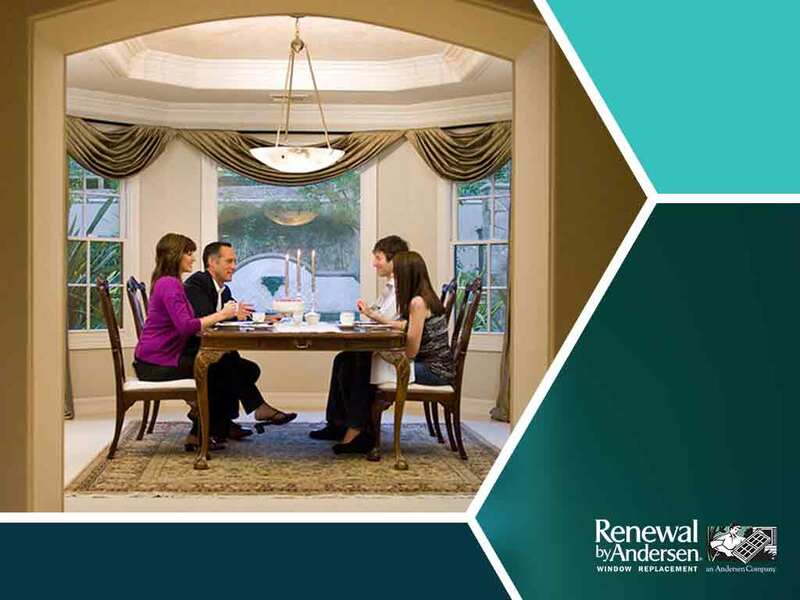 So let our experts from Renewal by Andersen® of Atlanta answer a few of the most commonly asked questions about your new doors and windows. Question: Do I Have to Replace Everything All at Once? The glass used in old doors and windows is not particularly great at being efficient. Low-E glass has only been around since the early 80s. If any of your home’s components were installed before that time, it’s a good idea to replace them with better materials. However, doing everything all at once can cost a good amount and some homeowners may not be prepared to handle it all. Doing it one at a time is perfectly reasonable. 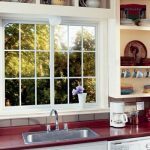 Question: Are Renewal by Andersen Windows Energy-Efficient? All our windows are energy-efficient, thanks to the High-Performance™ Low-E4® glass we use. The good news is, this glass is a standard feature for all our products and comes at absolutely no extra charge for consumers. Ask us about additional features that can enhance this basic feature, such as our SmartSun® technology, a special protective coating that reflects heat away from your home during the summer, while keeping heat indoors in the winter. 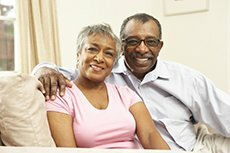 Question: What Is Fibrex® and How Does It Benefit Me? You used to only have two choices when it came to frames for your windows: aluminum or vinyl. Vinyl is a versatile material with great insulating abilities. However, constant exposure to the sun makes it crack and warp. On the other hand, aluminum is a sturdier alternative to vinyl, but it performs poorly in energy-efficiency ratings. Renewal by Andersen has come up with a composite thermopolymer material that combines the durability of aluminum with the efficiency of vinyl, all without either of their disadvantages. This material is Fibrex and is another standard framing material for all our products. For more questions about our products and services, call us today at Renewal by Andersen of Atlanta. Reach us at (888) 908-3332 or fill out our contact form to schedule an in-home consultation, free of charge. We serve Atlanta, GA, and all surrounding areas.